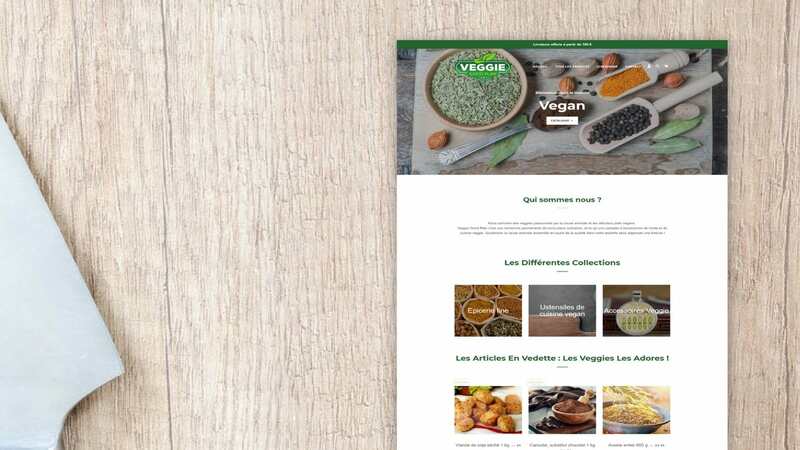 Veggie Good plan is born from the imagination of a Veganism enthusiast who has decided to share this way of eating and thinking with a wide audience. 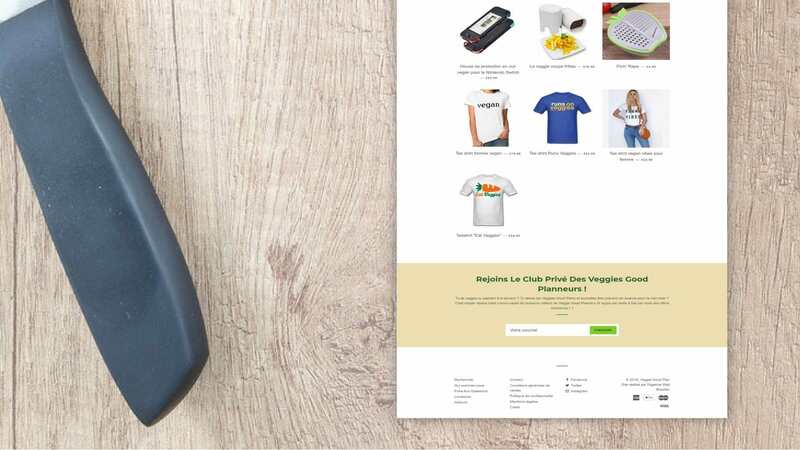 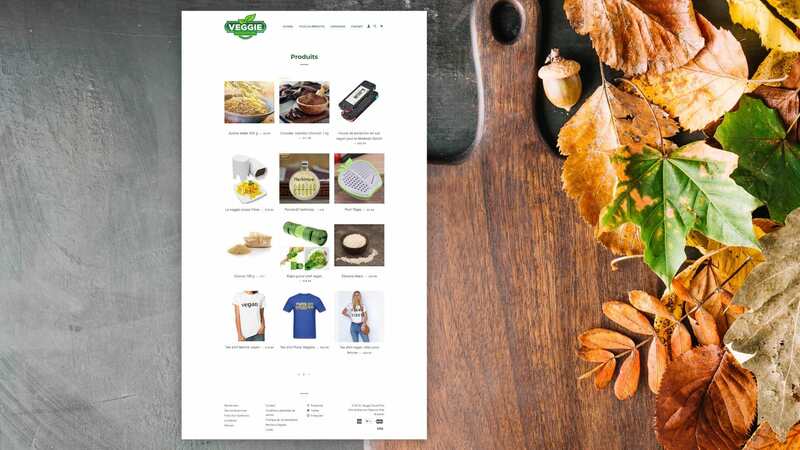 The site offers good food as well as cooking accessories, or clothing. 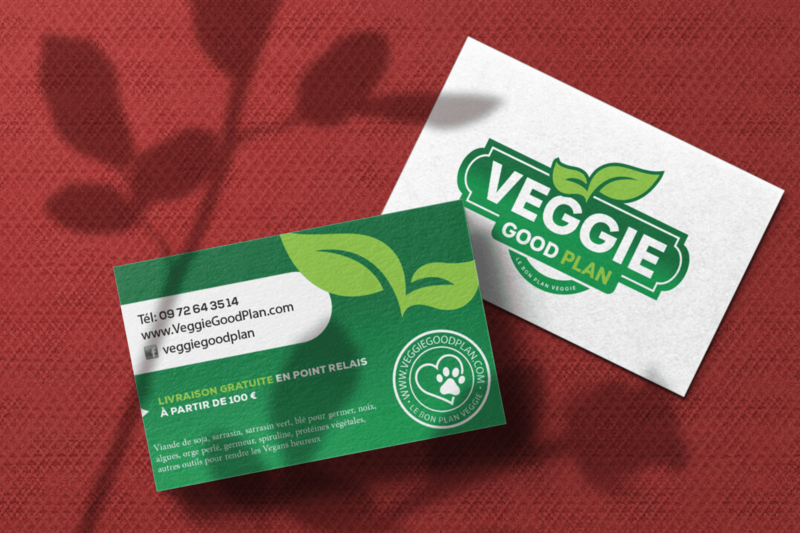 In order to put his vision into practice on the web, by mitigating the technical aspect, the Veggie Good Plan team has decided to call on our web agency. 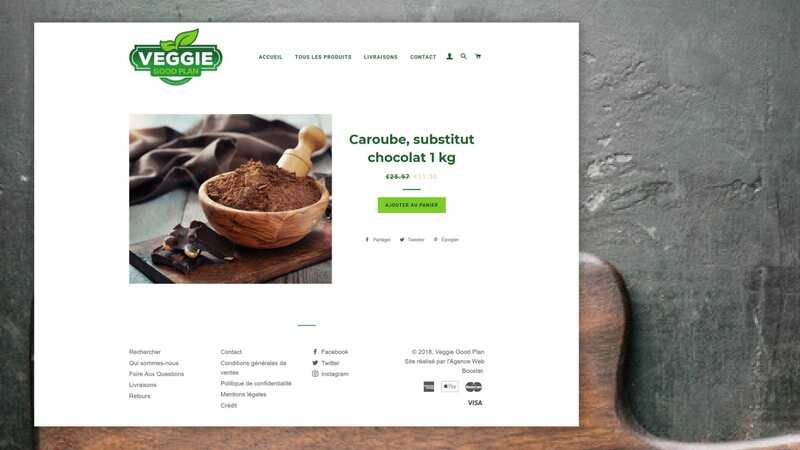 It was also necessary to have a paper support base to strengthen the fieldwork in the vegan events.